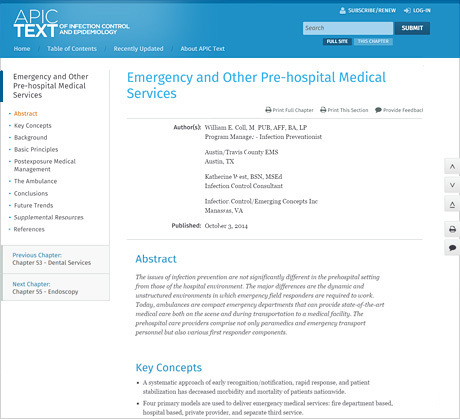 APIC Text is the standard textbook for doctors and students in the field of infectious disease. Used both in the classroom, and in hospitals across the country. 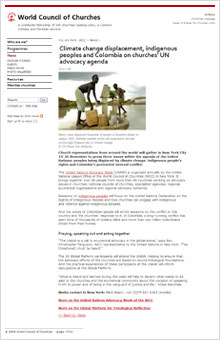 The new design understands that users will be reading the text on a variety of devices and contects and seeks to make that experience as consistent as possible. 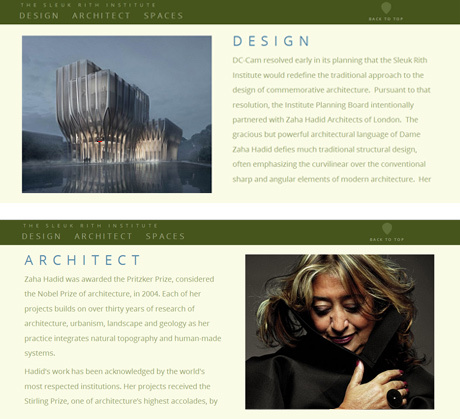 To achieve that I tweaked their previous design to give the text more breathing room and designed an application-like shell around the chapters to ease navigation and exploration to provide a more web-like experience. 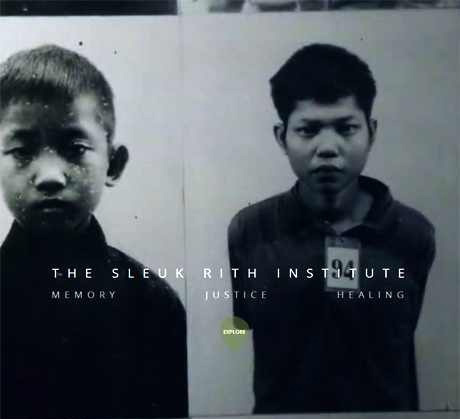 The Sleuk Rith Institute needed a cutting-edge website to draw support for a museum dedicated to reconciling the destructive legacy of the Khmer Rouge through a focus on justice, memory, and healing. 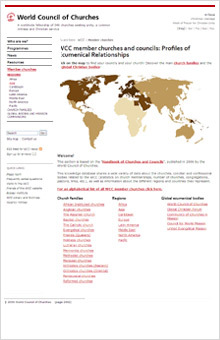 Development involved a highly interactive site with plenty of elegant CSS3 techniques (all of which degrade gracefully) that is accessible to a global audience across a range of devices. 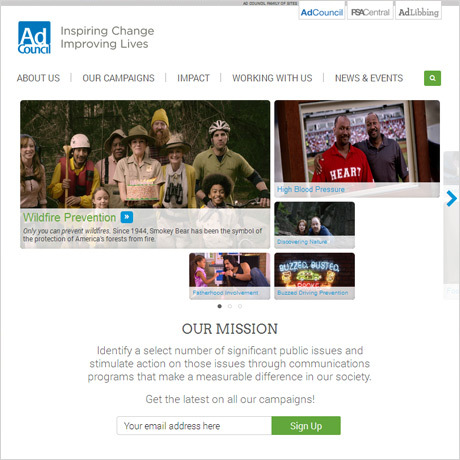 The Ad Council needed a lean and reliable platform for their media-rich site. 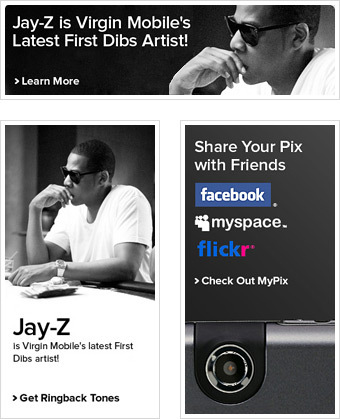 I architected the interface elements and optimized images and assets to accommodate users across all devices. 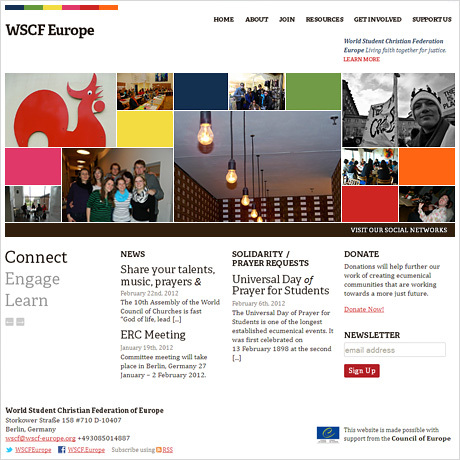 The World Student Christian Federation of Europe needed a website that would help build their online community functionally and aesthetically. 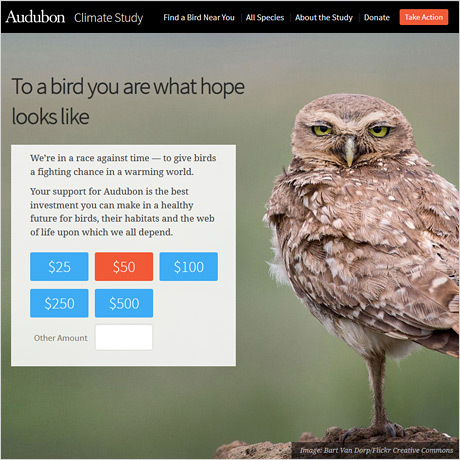 It utilizes a device independent responsive design to help reach their broad audience. 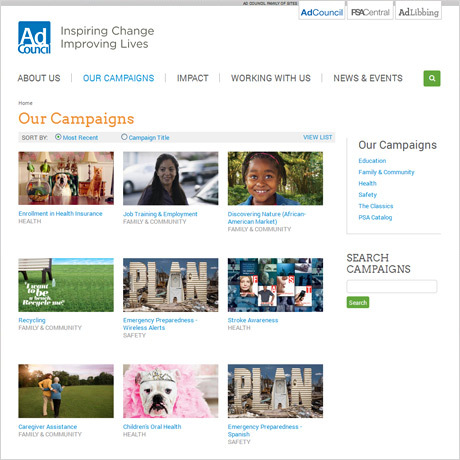 On the administrative side there are several plugins and dynamic form templates to enable rapid production of content for their nimble part-time and volunteer staff. 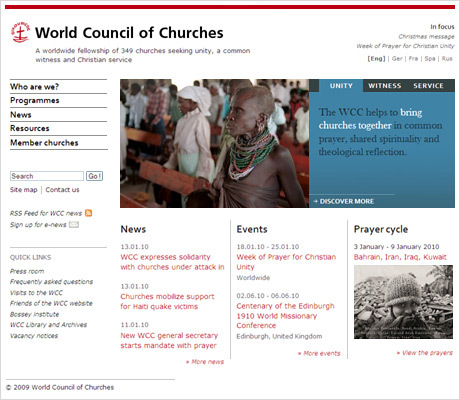 With members in over 100 countries, a clean, elegant, minimalist, fluid (740px to 1080px) design incorporating the WCC’s new identity guide ensures the site is inviting to the WCC’s diverse international audience. 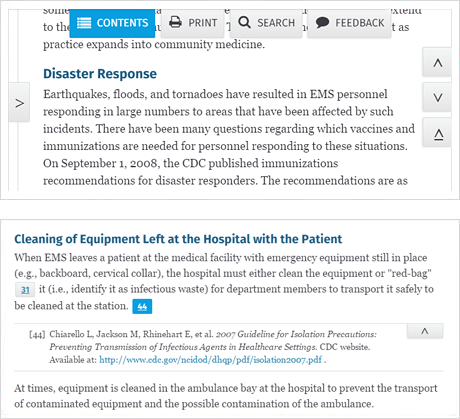 Other key aspects of the redesign involved revising navigation elements so they appeared consistently across the site and creating a more intuitive hierarchy for page sections and headings to make the content faster to browse and easier to read. 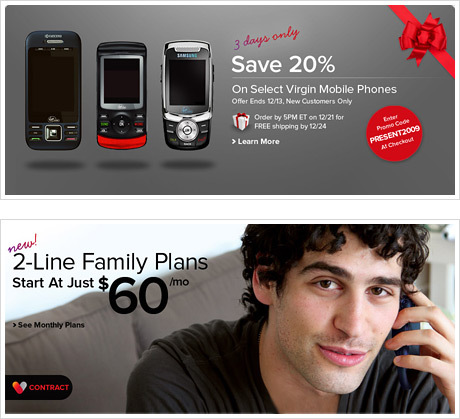 These assets are a small sample from over 300 that I created for the Marketing/Branding department at Virgin Mobile USA. In addition to design work I also helped convert psd’s into XHTML/CSS for the 2009 redesign, contributed browser bug fixes for ie6 and safari, and developed dependable table-based HTML email templates distributed to over 5 million recipients.